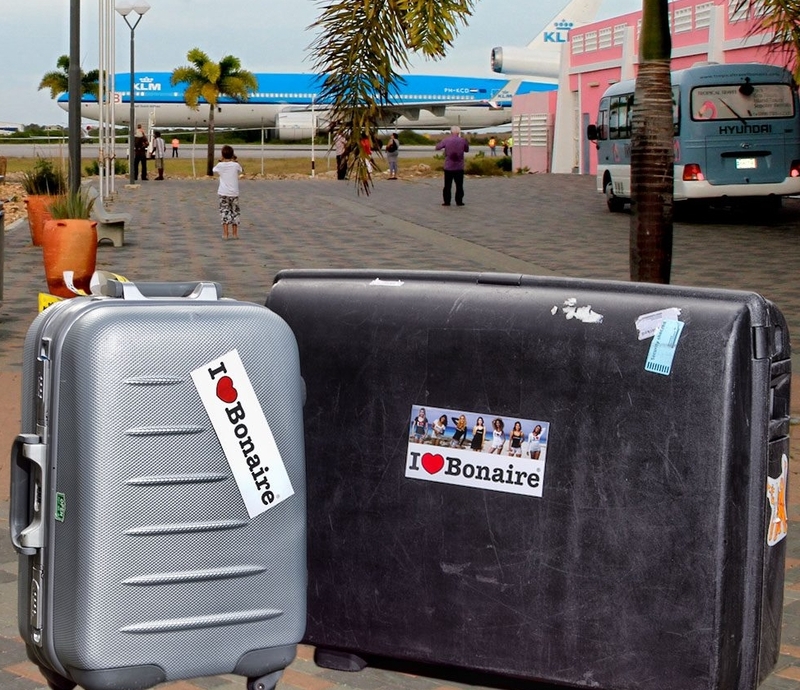 I Love Bonaire has the first Luggage or backpack tag on Bonaire. 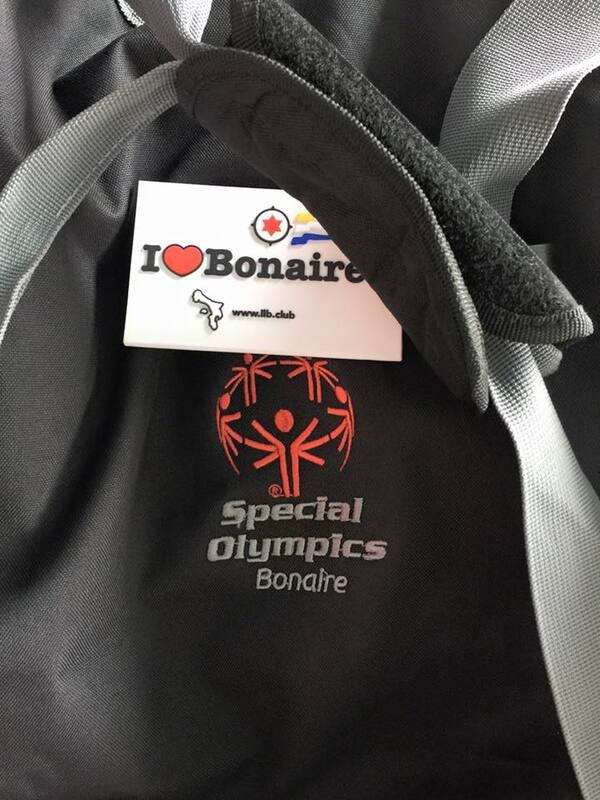 One side with our artwork and official brand and on the other side you can write your personal information. This product is made out of pvc and silicone a great combination and nice feeling but strong. 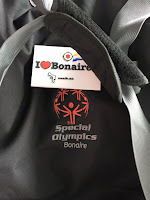 If you are traveling around the world or from or to Bonaire tag your hand luggage or luggage with one of these great tags in color White or Black. 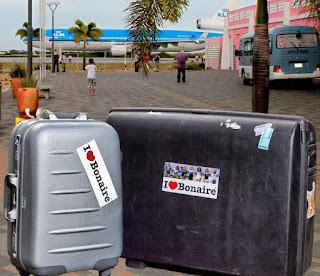 We have our stickers back in Stock see the other pictures on this page how you can make your belongings more recognizable. Visit the store for other great products we have designed especially for our fans and friends.